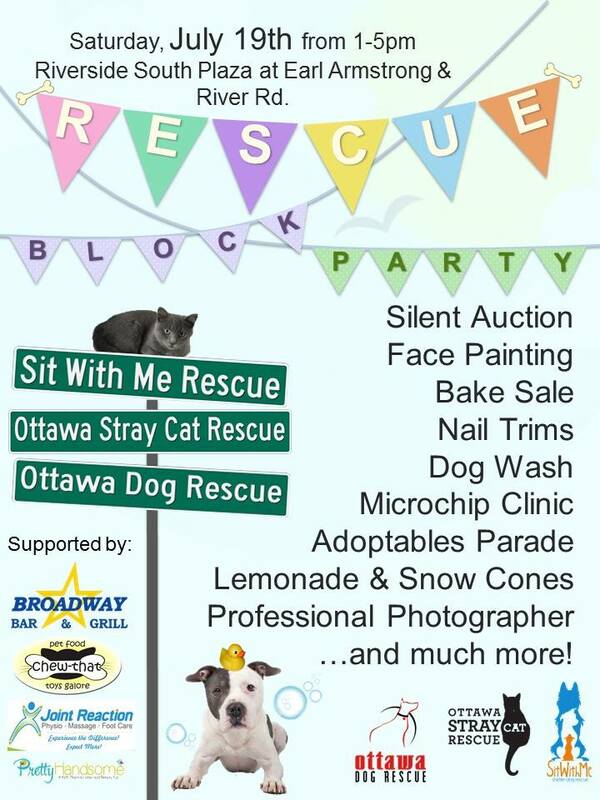 For anyone in the Ottawa area here’s a great event in support of three local rescue groups. I’ll definitely be there! I’ll be doing some baking (ginger cookies & cupcakes) and may have some kitty toys for sale.